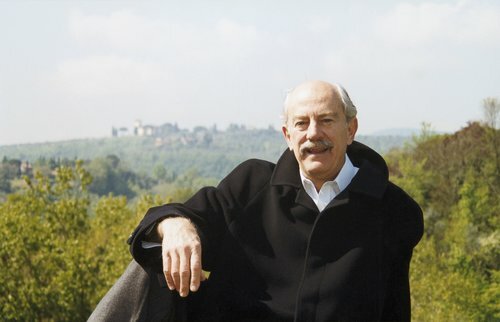 Alan Curtis, American harpsichordist, musicologist, and conductor of baroque opera, passed away suddenly on Wednesday in Florence, Italy. He was 80. 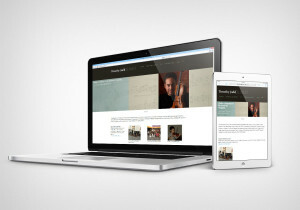 Curtis leaves behind many groundbreaking recordings, including harpsichord music by J.S. Bach, Domenico Scarlatti, and French keyboard masters like Rameau and Louis Couperin. 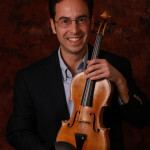 Curtis founded the European period orchestra Il Complesso Barocco. With that ensemble he recorded numerous works, including an extensive catalogue of Handel operas. Let’s listen to Alan Curtis perform Prelude, Courante, and Passacaille in G minor by Louis Couperin (c. 1626-1661). Notice the way the Passacaille (beginning at 5:25), constructed on a repeating, descending four-note bass line, gradually becomes increasingly complex and far-reaching after its relatively simple opening. As the intensity builds, fasten your seat belt for some extraordinarily wild dissonances around the 8:18 mark. Also, listen closely to the luscious pandiatonic chord at 8:50, a sound that would be at home in a contemporary pop song.